Do you often find it difficult to catch things from the ground or on the cabinet that is too high for your arms to catch? Telebrands PAKISTAN has come up with a unique product that will definitely fulfill all your purpose in an efficient manner. The name of this top quality product is Grab it Catcher Tool. The Grab it Catcher Tool is a revolutionary product designed to easy reach and pick the things from too high or too low spaces with ease. 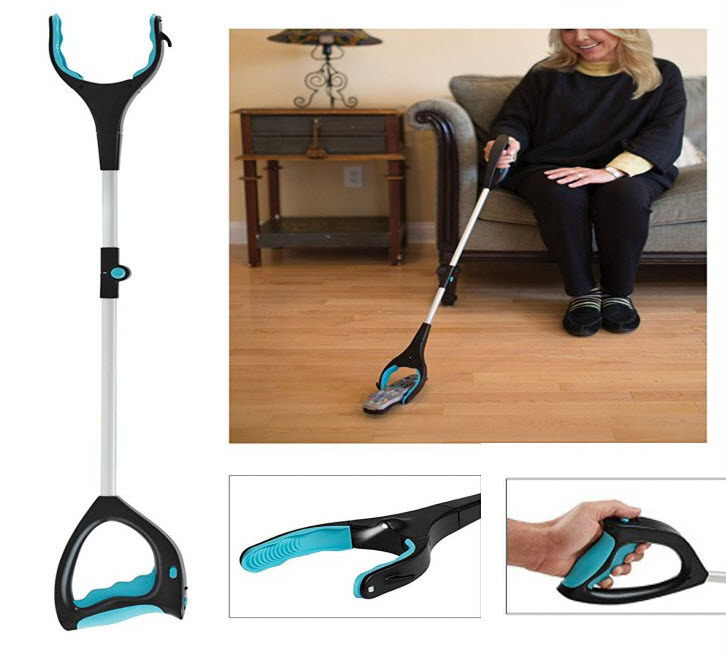 The Grab it Catcher Tool consists of a comfortable handle that allows the user to easily hold and pick anything in seconds. The Grab it Catcher Tool features the rubber coated grabber jaw that helps the user to easily hold and lift the delicate articles with minimal effort. The Grab it Catcher Tool helps to make your life more convenient. The handle of the Grab it Catcher Tool features a button that that instantly closes the grabber jaw to hold something. The Grab it Catcher Tool is basically a top quality product designed to help the user easily reach the up high or down low where the user is unable to reach due to space and height problems. 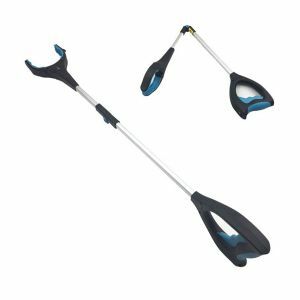 The Grab it Catcher Tool consists of foldable stick that helps the user to easily unfold and fold the catcher tool as per their convenience. All the users can easily fold and unfold the stick as per their convenience. The Grab it Catcher Tool is very lightweight and it is made from the durable and sturdy material that doesn’t needs any type of introduction for its durability. If you have made your mind to purchase this top quality versatile catcher tool, then you just have to dial the number 0321.4115583 from your landline or mobile number.